613 Holly Hill Crescent, Burlington - Virtual Tour By Venturehomes.ca. The Morren Group of ReMax Escarpment Realty Inc.. Photographer. 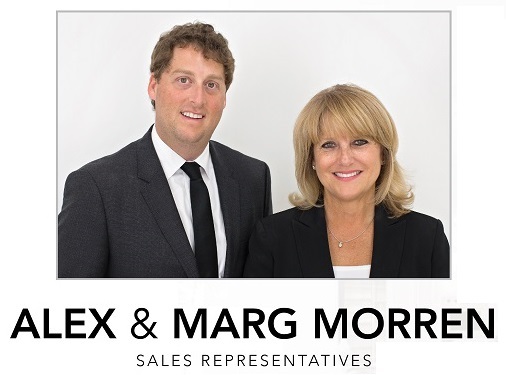 The Morren Group | ReMax Escarpment Realty Inc.